David Alexander Rahbee is currently Senior Artist in Residence at the University of Washington School of Music in Seattle, where he is director of orchestral activities and teaches conducting. He is recipient of the American-Austrian Foundation’s 2003 Herbert von Karajan Fellowship for Young Conductors, the 2005 International Richard-Wagner-Verband Stipend, and the Acanthes Centre in Paris in 2007. Dr. Rahbee has appeared in concert with orchestras such as the Seattle Symphony, RTE National Symphony Orchestra of Ireland, Orchestre Philharmonique du Luxembourg, Kammerphilharmonie Berlin-Brandenburg, Orchestre de la Francophonie, Orchesterakademie der Bochumer Symphoniker, the Dresden Hochschule orchestra, Grand Harmonie, the Boston New Music Initiative, Seattle Modern Orchestra, Orquesta Sinfónica de Loja (Ecuador), Armenian Philharmonic Orchestra, Savaria Symphony Orchestra (Hungary), Cool Opera of Norway (members of the Stavanger Symphony), Schönbrunner Schloss Orchester (Vienna), the Whatcom Symphony Orchestra, the Kennett Symphony, and the Divertimento Ensemble of Milan. 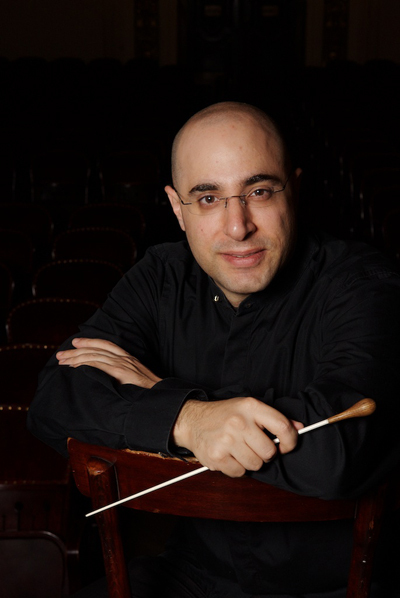 He collaborated twice with the Seattle Symphony in 2015, as off-stage conductor for Ives’ Fourth Symphony (recorded live), and as guest conductor for their Native Lands project. He has collaborated with several prominent soloists such as violinists Sarah Chang, Glenn Dicterow, David Chan, and Joseph Lin (Juilliard String Quartet) and legendary jazz guitarist Bill Frisell. He has been been a guest rehearsal conductor for numerous young orchestras, such as the New England Conservatory Symphony Orchestra, The Symphony Orchestras of the Hall-Musco Conservatory of Music at Chapman University, and the Vienna University of Technology orchestra, the Boston Youth Symphony Orchestras (BYSO), and Rhode Island Philharmonic Youth Orchestras (RIPYO). 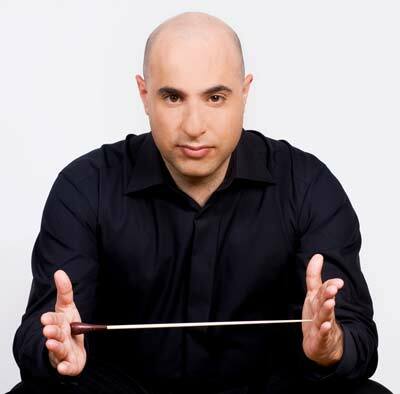 He also serves on faculty of the Pierre Monteux School and Music Festival as Conducting Associate, and has been resident conductor of the Atlantic Music Festival in Maine. Dr. Rahbeeʼs principal conducting teachers were Charles Bruck and Michael Jinbo at the Pierre Monteux School. He holds a Bachelor of Music degree in violin and composition from Indiana University, a Master of Music degree from the New England Conservatory in orchestral conducting, and a Doctorate of Musical Arts from the University of Montreal in orchestral conducting. He has also participated in post-graduate conducting classes at the Universität für Musik und Darstellende Kunst, Vienna. His arrangements of various music for brass are published by Warwick Music, and his articles on the music of Gustav Mahler have appeared in journals of the International Gustav Mahler Gesellschaft, among others. 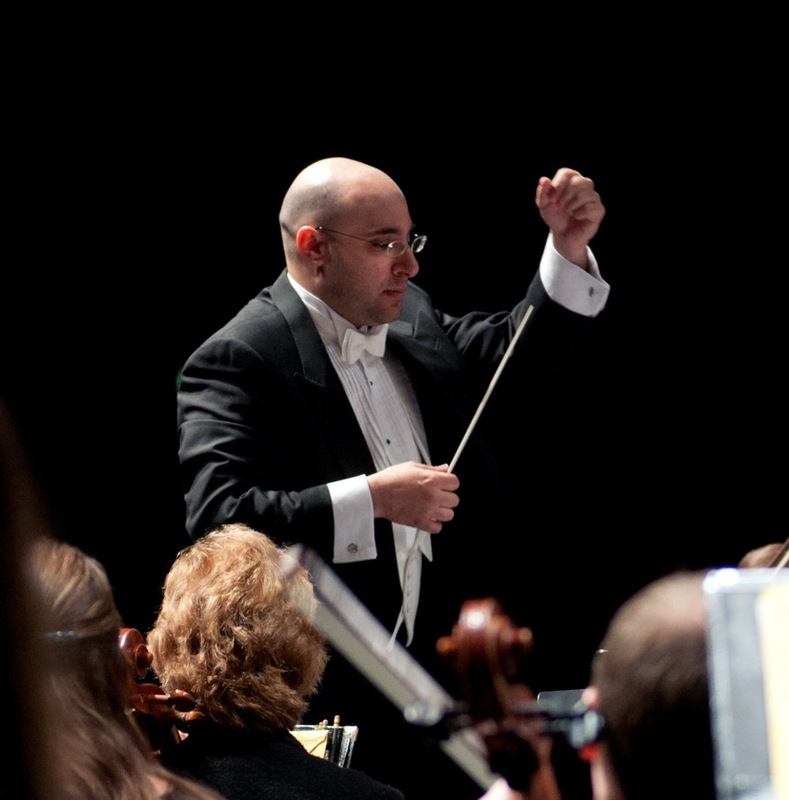 Dr. Rahbee was recently a finalist in the American Prize for Conducting, in the category of Orchestral Programming at the university level for the 2013-14 school year. For more information please visit the Website of the artist. Here you will find a detailed repertoirelist of the artist.